Walker Easy-Chair: comfortable with high back for camping! 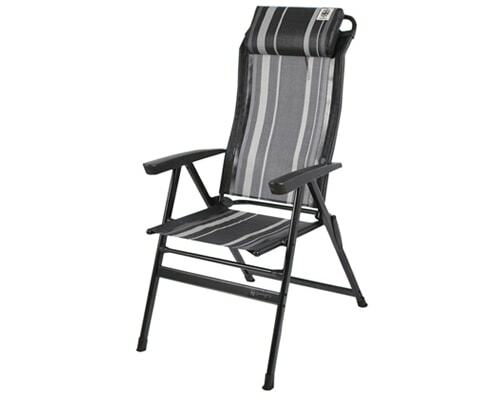 Walker Easy-Chair Kapas-Black: comfortable camping chair with high back rest! Comfortable camping chair with high back, luxury and sturdy aluminium D-frame. Ergonomically shaped backrest, 7 adjustable positions, including matching headrest. 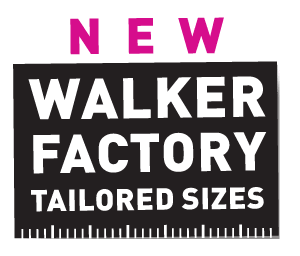 Completely designed in line with our Walker Allure 280 in colours black/antracite/champagne! But of course also nicely suited to all our other awnings or for on the terrace! 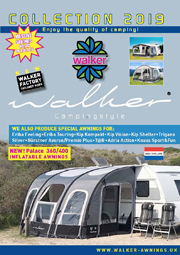 I consent to the storage of my above personal data by Walker Campingstyle BV. Call +31 (0) 493-314828 for direct contact!